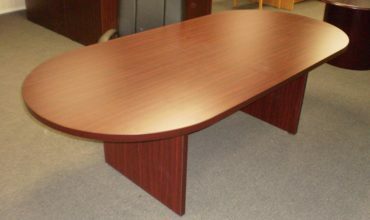 Used Tables: If you are searching for high quality used office tables for your business in the Cleveland and Columbus OH area, Integrity Wholesale Furniture is likely to have what you are looking for. 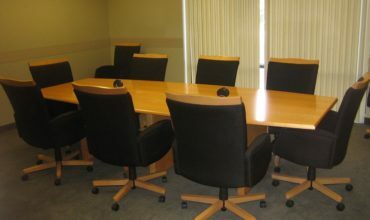 Our expert furniture representatives can help you choose the best used office tables based on your buying budget and your needs. 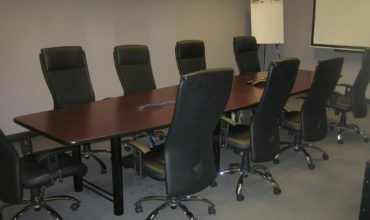 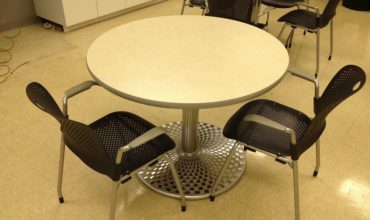 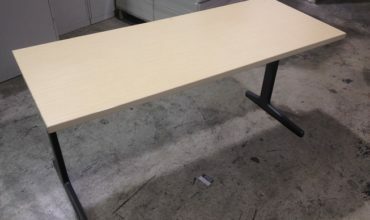 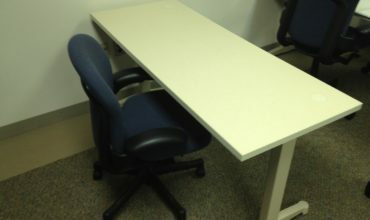 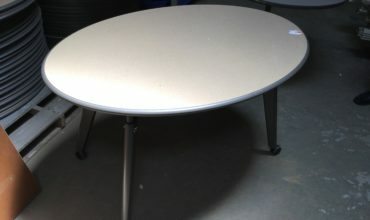 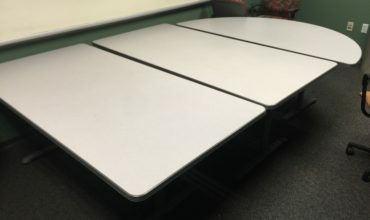 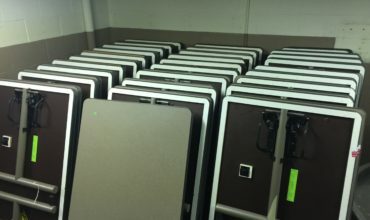 Are you looking for used tables to put in your conference room? 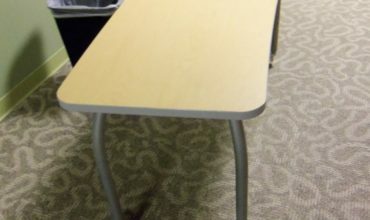 Or in your break room? 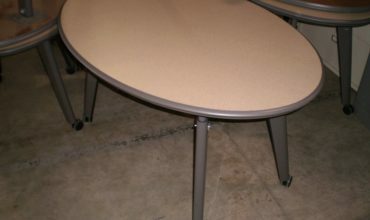 Regardless of where you plan to put your office tables, we have many options for you to choose from. 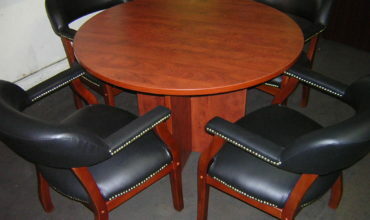 We serve the greater Cleveland and Columbus Ohio areas as well as Akron/Canton, Toledo and Cincinnati. 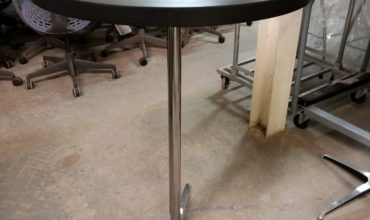 We are only a few hours from Erie PA, Detroit MI, Indianapolis IN and Louisville KY. Search through our online inventory or visit our showroom today to see how much you can save on gently-used office tables.